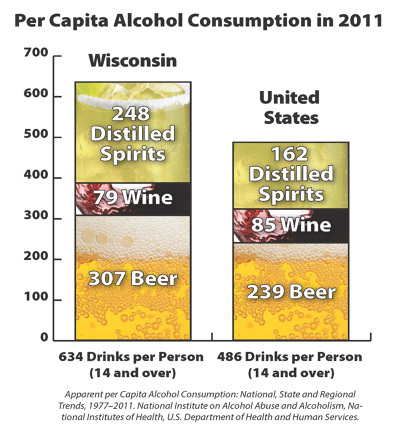 In Wisconsin, alcohol control is primarily a municipal issue. 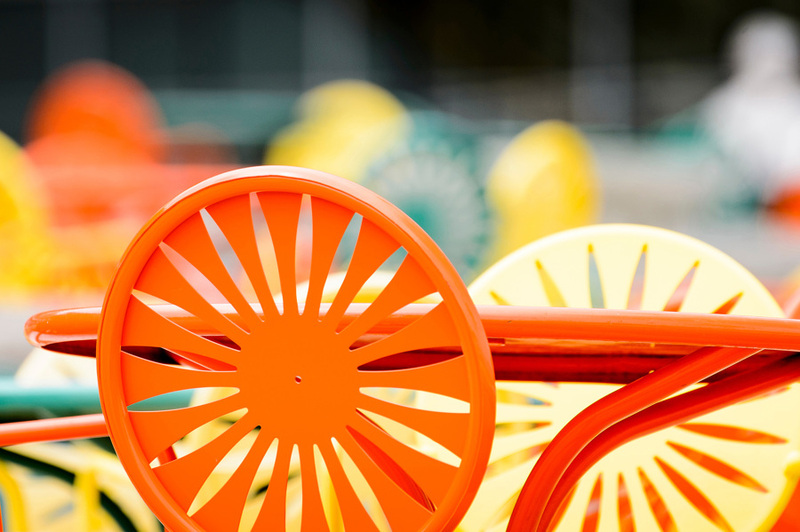 Wisconsin’s municipalities have the ability and authority to improve their community alcohol environment. Over the last 43 years, research has identified policies or practices that prevent and reduce alcohol misuse without inconveniencing moderate adult drinkers. 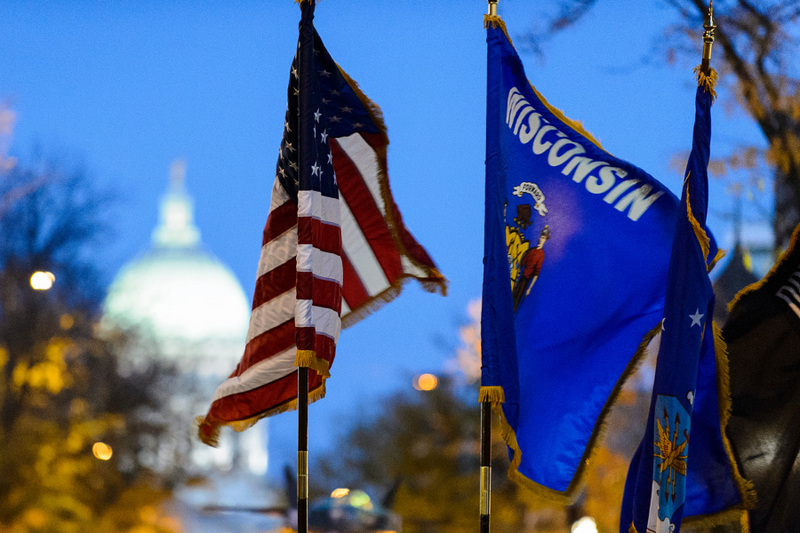 The Wisconsin Alcohol Policy Project supports local elected leaders, public health professionals and others as they identify local alcohol-related issues and implement policies to address them. The Wisconsin Alcohol Policy Project provides training, tools and technical assistance to municipalities, law enforcement, public health and community groups working to improve the alcohol environment and reduce alcohol-related problems. Since it opened in 2010, it has worked with communities to implement policies that can reduce underage and binge drinking such as Sober Server Ordinances, Public Impairment Ordinances, Alcohol Age Compliance Checks and local policies that prevent or reduce a harmful over-concentration of alcohol outlets. 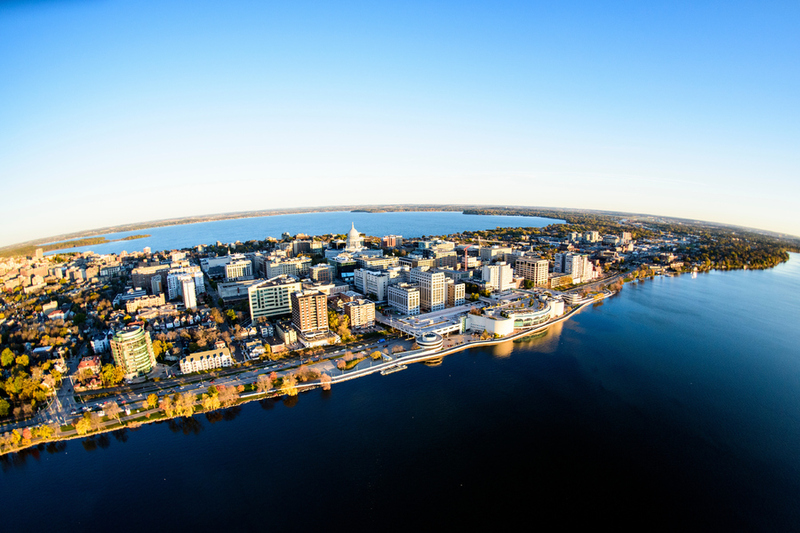 In even-numbered years, the Wisconsin Alcohol Policy Project sponsors the Wisconsin Alcohol Policy Seminar, the only conference in Wisconsin that focuses on evidence based policies and practices to prevent excessive alcohol consumption. Julia Sherman, the Project Coordinator, has over 30 years of public policy experience. She worked for the American Medical Association on its Reducing Underage Drinking through Coalitions project and was the national Field Director for the Center on Alcohol Marketing and Youth. She has worked for the Wisconsin Legislature and served as Alderman. Learn what comprises the alcohol environment, the financial burden of a negative alcohol environment, and how to identify the issues in your community. Enforcing existing laws on alcohol licensing, overserving, and underage drinking can reduce alcohol-related problems. Learn how municipal leaders in Wisconsin can help create a positive alcohol environment in their communities. The Wisconsin Alcohol Policy Project creates and gathers tools to help you understand and improve the comunity alcohol environment. All materials, presentations, summaries, and guides may be downloaded and copied for local use.